Olivier Guitta, who advises governments on counter-terrorism, said a “dramatic revival” of the evil network has led to Muslims heading again to Syria and Iraq. He said: “Isis version two is coming. Two or three years ago we saw British and European jihadis returning to Syria and Iraq in droves because Isis was collapsing. 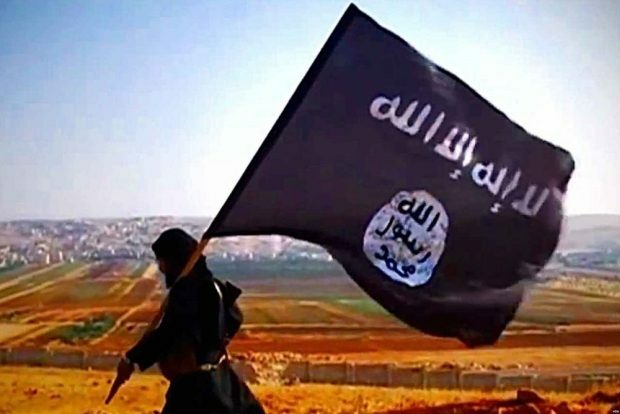 Mr Guitta, boss of consultancy GlobalStrat, said Isis still has around 30,000 fighters in Iraq and Syria — and he said its success was down to its unique “business model”.